Southern Electric is committed to providing customers energy reliably and in a sustainable way. In order to do so, the company provides customers service that it is proud of and makes commitments upon which it delivers. The company recognises top quality customer service and staff who are fully aware of the important complexities of the energy market. Therefore, company staff are committed to providing the best service possible. 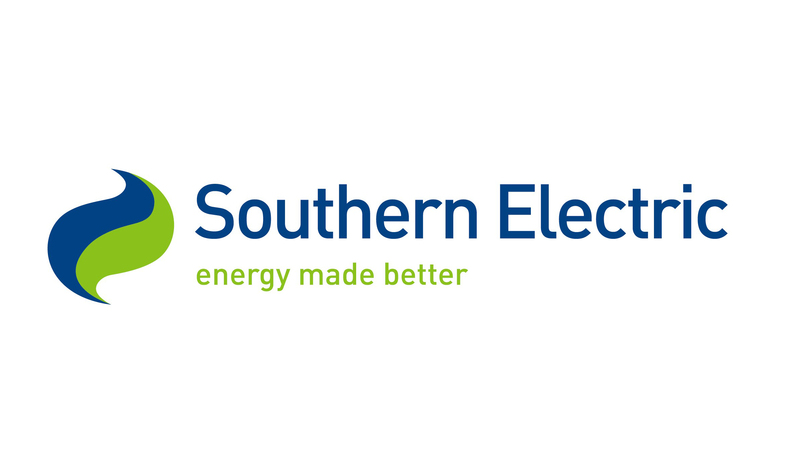 Southern Electric’s approach to work and its customers is go good that the company has picked up several awards over the years, including Best for Customer Service from uSwitch seven consecutive times. The company commitment to sustainability means that it operates ethically, with a long term view to accomplishing growth whilst safeguarding the environment. Southern Electric’s talk of helping the environment is not empty hyperbole; it makes more energy from wind and water than any other UK energy company. The company has even set up a joint venture partnership with RWE npower renewables and is in presently developing Greater Gabbard, the world’s biggest offshore windfarm. You can even complete an energy efficiency survey online which will enable you to reduce your energy bills without any extra cost to you. The company web site enables you as a customer to make slight changes in your home so that you can reduce your energy consumption as well as your energy bill. It is amazing that you can save quite a lot of money by just turning down your hot water thermostat. If you wish to buy gadgets which can help you to make energy savings you are able to do so online, products ranging water tank jackets to water-saving shower heads.